Some banned drugs, 3,871 live cartridges, and large sum of money have allegedy been discovered in the bedroom of one Pastor Ignatus Ogboi of the Christ Army Church at Mbiri in Ika North East Local Government Area of Delta State. 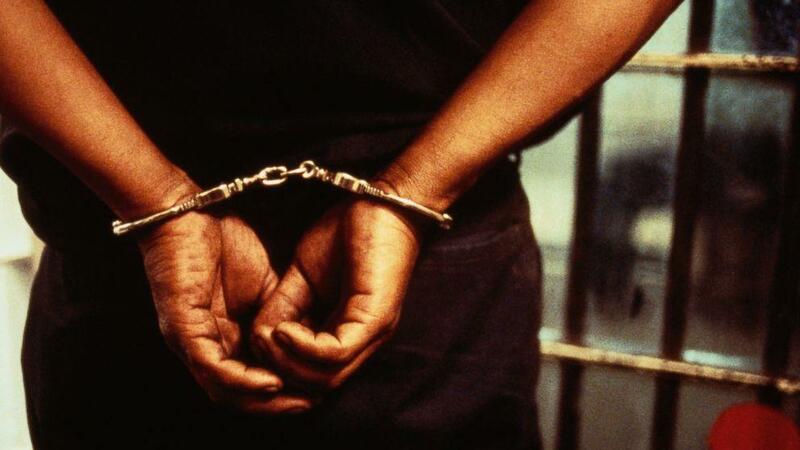 He,however, said, “to God be the glory that I am not a kidnapper.” The 51-year-old Ogboi was arrested by policemen attached to the Special Anti- Kidnapping Squad, SAKCCS, who were acting on intelligence information that he was doing illegal business in the area. This was as the suspect said he bought the drugs, which included Tramadol, for his sick wife. The cleric owned up to the ownership of the exhibits as he explained that, “I helped vigilantes in my area to buy them cheap. So, the day I brought them into the community, I was arrested. I am not the manufacturer of the cartridges. I am still an ordained minister of God in Christ Army Church, Umunede. “The bulk of the money being paraded is very small compared to what I usually have with me, if my business was still booming. I am not a kidnapper as being speculated.” Parading the pastor alongside suspected cult members, murderers and armed robbers in Asaba yesterday, the Delta State Commissioner of Police, Muhammad Mustafa said Ogboi specialised in sponsoring kidnapping and armed robbery operations within Agbor, Umunede and its environs. He explained that, “operatives of the state Anti-Kidnapping Squad, Asaba, led by the officer in charge, stormed his residence with duly signed search warrant, arrested him and recovered a loaded English made double-barrelled gun, 3,871 live cartridges, some prohibited drugs and undisclosed amount of money believed to be ransom collected from victims.” Mustafa insisted that Ogboi was doing an illegal business of the highest degree of suspicion and suspected that drugs in his possession were being used on his victims. He stated that Ogboi’s arrest followed discreet information the command received through intelligence gathering that a businessman and pastor was dealing on illegal goods in the locality.